Entrepreneurs are constantly looking for new tools and possibilities to develop their businesses and enrich their knowledge. One of the ways of doing this is visiting themed events — meeting colleagues in real life, exchanging experiences, and communicating with potential investors. Techstars Startup Digest solves this problem by sending its subscribers an email newsletter with a curated list of relevant and reasonably priced events for entrepreneurs. 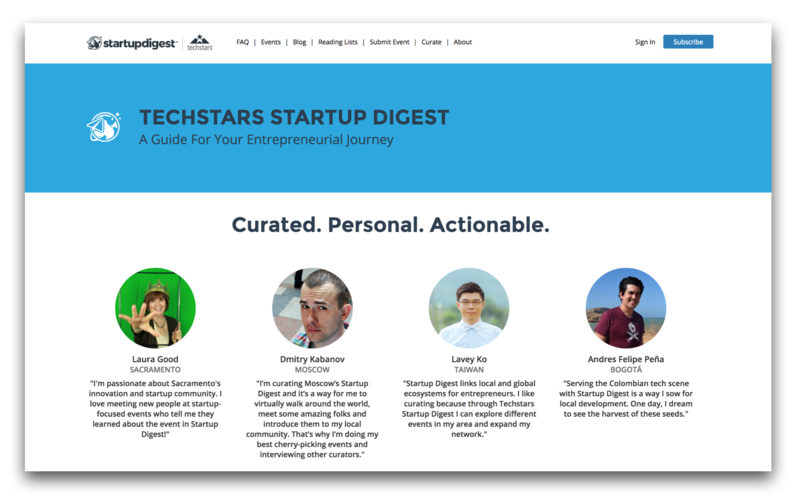 Currently, Startup Digest consists of more than 700 curators, is approaching 700K subscriptions, and is available in more than 300 cities all around the world. Today, I«d like to share its history, how the founders came up with the idea, what it looked like in the initial stages, and what it«s going through right now. Events digests by area, prepared by local curators. Digests include events for founders, developers, designers, marketing experts — anyone who is interested in startups. Digests are compiled by curators who are immersed in the local startup community and are experts in a particular field or manage a business. For example, the curator for New York City is Carleen Pan, who is helping startups with marketing, launch and growth strategy. She notes that she has always loved the small community feel. «There«s a lot happening in NYC tech but no one is more than 2 or 3 connections away. People are always willing to make introductions, offer advice or help out,» Carleen said. «Fundamental to Startup Digest now being in 300 cities with 700k subscribers was the creation and scaling of the curator model used to publish and maintain all of the local editions of the newsletter. There would have been no way for us to centrally know about all of the good startups events in each of these local cities, so instead we allowed the community itself to curate the best events in a decentralized fashion,» — said Chris. 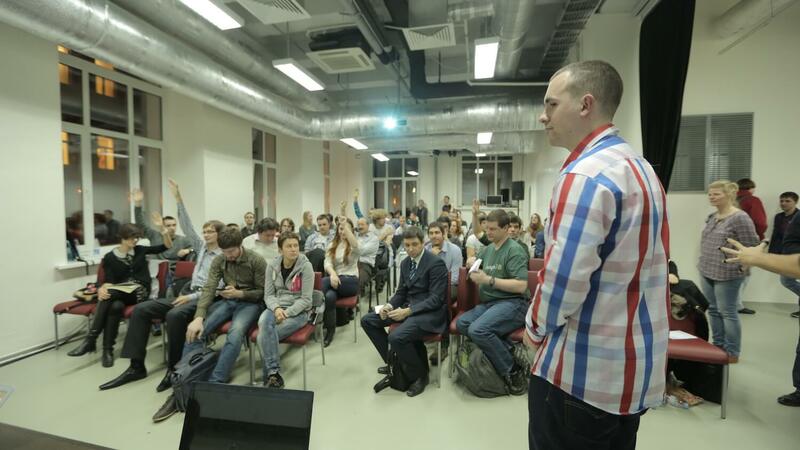 «Our short-term goal will be to scale Startup Digest to as many communities as we can. Startup Digest is in 99 cities currently and Startup Weekend is in 335 cities. We would love to see a Startup Digest for every SW city around the globe,» Joey Pomerenke, Startup Weekend«s former CMO, said to TechCrunch. At that point, Startup Digest reached more than 230,000 subscribers across 43 countries around the world. The company«s co-founder Brendan and the editorial director, Jessica Ford, decided to stay on the team. In January 2011, when Startup Digest was starting to actively develop and had attracted its first investment, the U.S. saw the launch of a program called Startup America. Together with that, there was Startup America Partnership — a collaboration of corporations, universities and foundations in support of innovation startups across the country. Just two and a half years into its existence, there were more than 13,000 startups. The organization«s commitment was to support and train 500,000 entrepreneurs in 1,000 cities in the country over the following three years. Google for Entrepreneurs, Microsoft and the Coca-Cola Company became partners of UP Global. «I think what is most exciting about all of this is the way we see Techstars and UP Global alumni or past participants coming back and becoming angel investors and/or mentors in the network. This is a virtuous cycle that we believe will have a very long-term impact on global entrepreneurship,» David Cohen said in an interview for Entrepreneur. «This year we focused specifically on revamping our reading lists. We«ve moved all reading lists to a newsletter platform called Revue, which has allowed us to improve both the curator and subscriber experience. Startup Digest curators are now able to tap into the power of the Techstars network as an added benefit for volunteering their time,» Jessica Ford said. 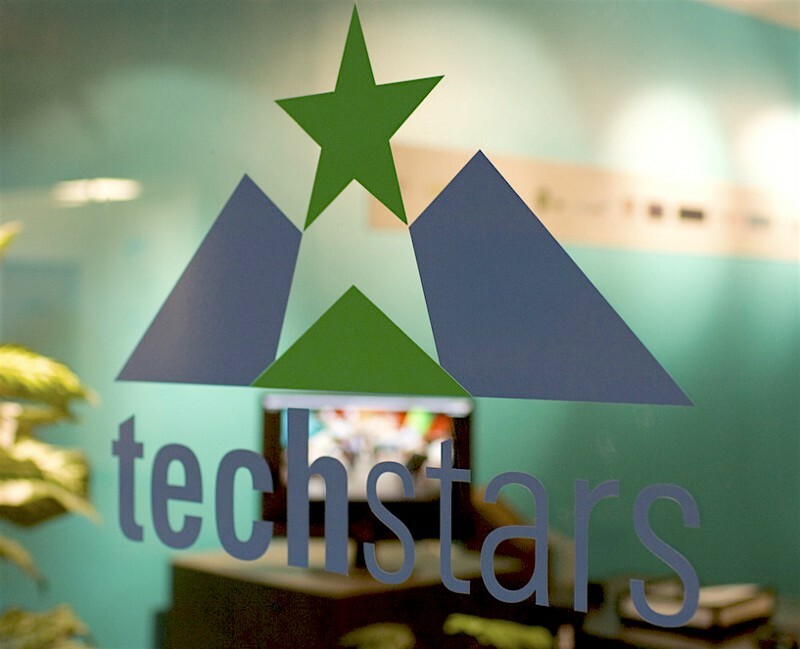 Techstars Startup Digest is so much more than events today. In fact, as curated source of information that«s tailored for anyone interested in startups, it«s a catalyst for local community development — it brings people together.